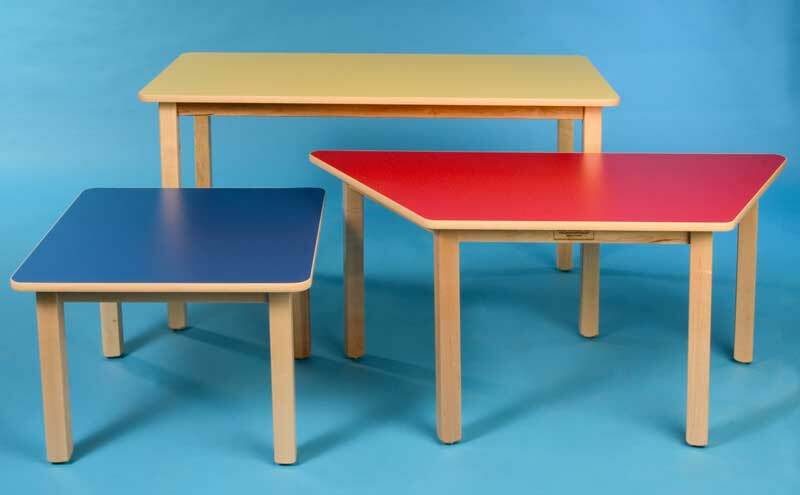 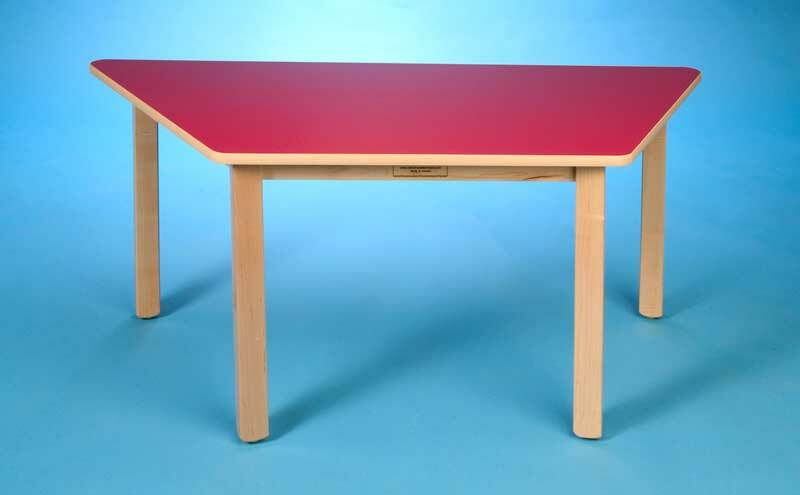 Table leg heights are specified by various age groups – 16″ 18″ and 20″ legs are recommended for preschool. 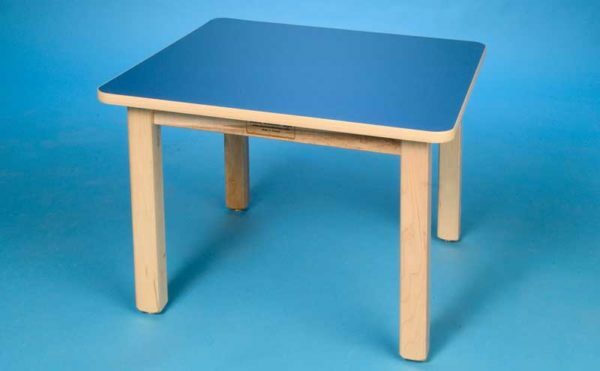 22″ 24″ and 26″ legs are recommended for kindergarten. 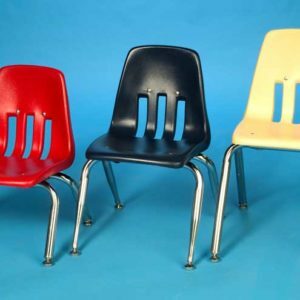 28″ legs are recommended for teachers that will be sitting with children. 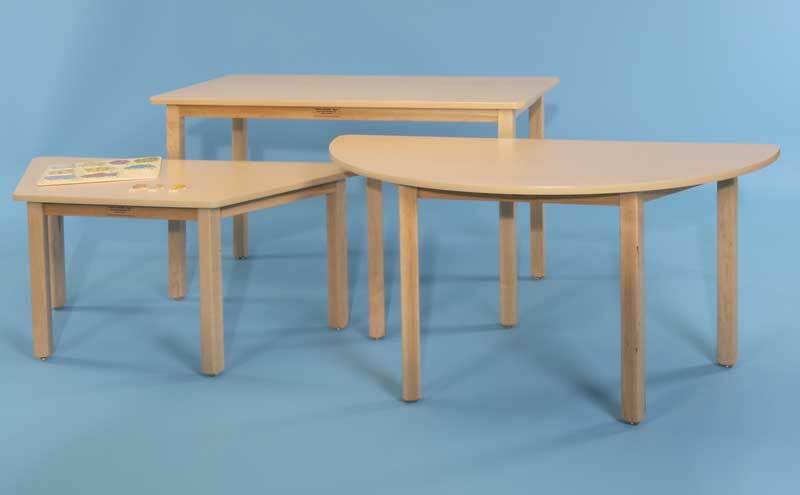 Leg Heights Choose an option877 16"878 18"879 20"881 22"882 24"883 26"884 28"
877 16", 878 18", 879 20", 881 22", 882 24", 883 26", 884 28"